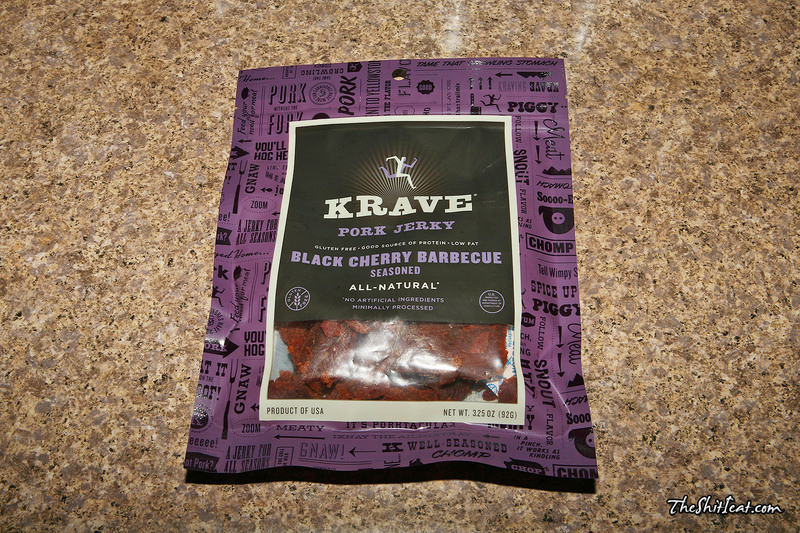 Got this pack along with several other flavors of Krave jerky over at Walgreen on their "Last Chance" clearance for $2.79, about 2-3 weeks before 2016 Rio Olympics. The regular price was around $7-$8, so for under $3 for 3.25oz it was a sure-buy for me. 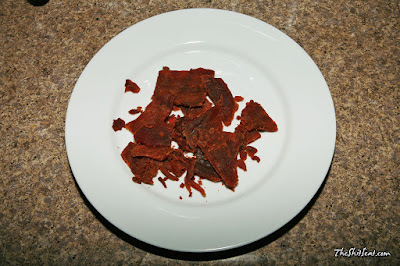 The jerky was very enjoyable with softer pork meat [beef jerky has rougher to chew meat, even with the fattier cuts] and the sweet flavor to go along, it was a real pleasure eating this jerky. I loved it, but the only downside is the premium standard price. 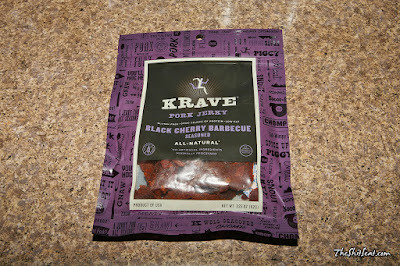 I've could've ate 2 more packs of these, to a total of 3, in a single snack session.